Many sellers say that they want to price their home high in order to have negotiation room. But, what this actually does is lower the number of potential buyers that see the house. And we know that limiting demand like this will negatively impact the sales price of the house. Not sure about this? 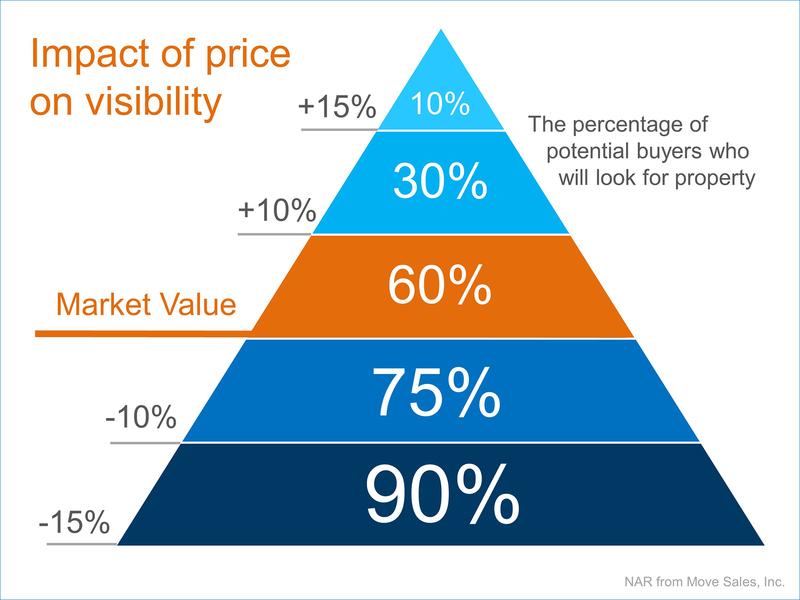 Think of it this way: when a buyer is looking for a home online (as they are doing more and more often), they put in their desired price range. If your seller is looking to sell their house for $400,000, but lists it at $425,000 to build in negotiation room, any potential buyers that search in the $350k-$400k range won’t even know your listing is available, let alone come see it! A better strategy would be to price it properly from the beginning and bring in multiple offers. This forces these buyers to compete against each other for the right to purchase your house.